freedom from control: freedom from dependence on or control by another person, organization, or state. beginning of political freedom: the date or point in time when a state achieves its political independence. I would like to say a very heartfelt and sincere ‘THANK YOU’ to all the men and women who have sacrificed their time, energy, hearts, and lives to provide us with the country we live in today. I know that I can in no way fully feel or understand the sacrifices they have made. I stand humbled and solemn as I reflect on the events that have shaped our nation. I salute all our living and fallen soldiers. God Bless you all. The only way to have true freedom, no matter your national circumstances, is through the freedom that God the Father offers through His Son, Jesus Christ. Real truth is only found in Him. Jesus Christ IS truth! 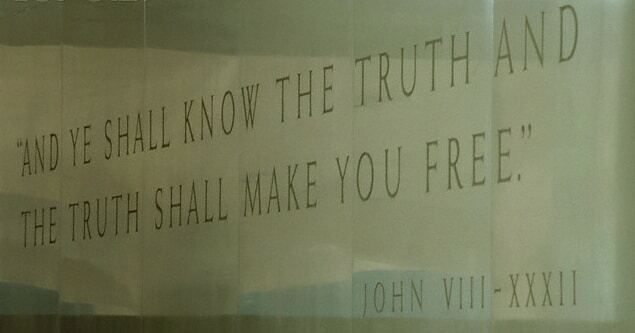 And knowing the Truth will set you free! So even if you live in a land today that does not have a ‘free’ status, or if we as citizens of the US someday find ourselves no longer living in a ‘free’ country, we can still have full freedom though Jesus and the salvation He freely gives! The older I get the more exciting the whole concept is to me. Thank you Jesus! I stand in awe of You! I lift up holy hands to You! I Dance before you in worship! You are my Rock, my Strong Tower, my Hiding Place, My Deliverer, My Help, My Salvation! Praise be to Your most holy Name!!! Yes, Praise the name of JESUS!!! What a wonderful post and tribute. Hope you and your family had a very happy 4th of July.